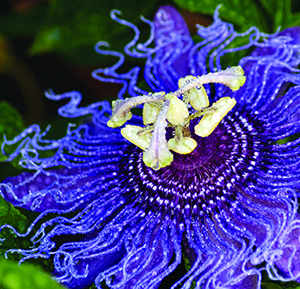 Look to the passion flower to remind you of your passion for life. Do you want more passion in your life? Then look to the passion flower to remind you of your passion for life. It is truly an awesome flower to see — a masterpiece of nature’s creation. The detail in this flower exposes its special powers which help resurrect the divine love and compassion held within our souls. The vine of the passion flower reaches ever upward through the darkness and into the beautiful light. In the light, we can love ourselves unconditionally. The passion flower reminds us to always follow the light on our journeys. The purple in this flower symbolizes vision and spirituality. The green is for abundance, balance and healing. Green is also associated with the heart chakra and Archangel Raphael. 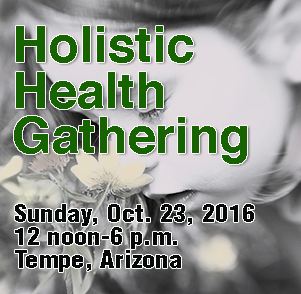 Robyn Nola’s passion is photographing the joy, peace and beauty she finds in nature and transforming into powerful healing agents. 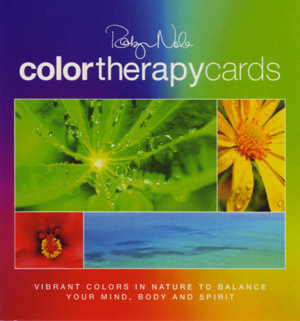 She has photographed and created Blooming Affirmations, Blooming Inspirations, a color therapy calendar and the Robyn Nola Healing Art Meditations DVD. www.robynnola.com.